Dpty. Joey Beasley is a 2001 graduate of Grayson County High School. He has been married for 15 years and has two boys. He worked for the Kentucky Highway Department prior to becoming a full-time deputy. He has been employed with the GCSO since 2012. Dpty. 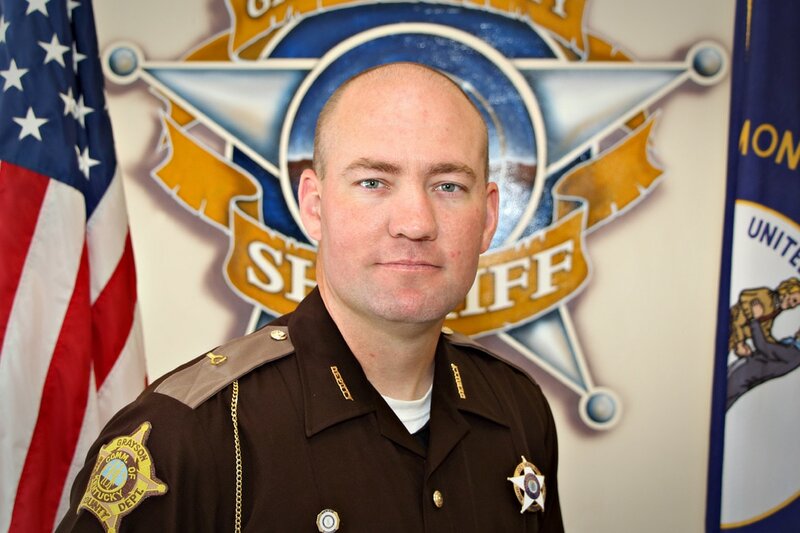 Beasley was selected by his peers as Deputy of the Year for 2015. He enjoys hunting, biking, physical fitness and spending time with family. Lt. Bryan Hammons, Lt. Hammons started in emergency services as a junior firefighter at the age of 15. He started working in the EMS field at the age of 18 in 1991. 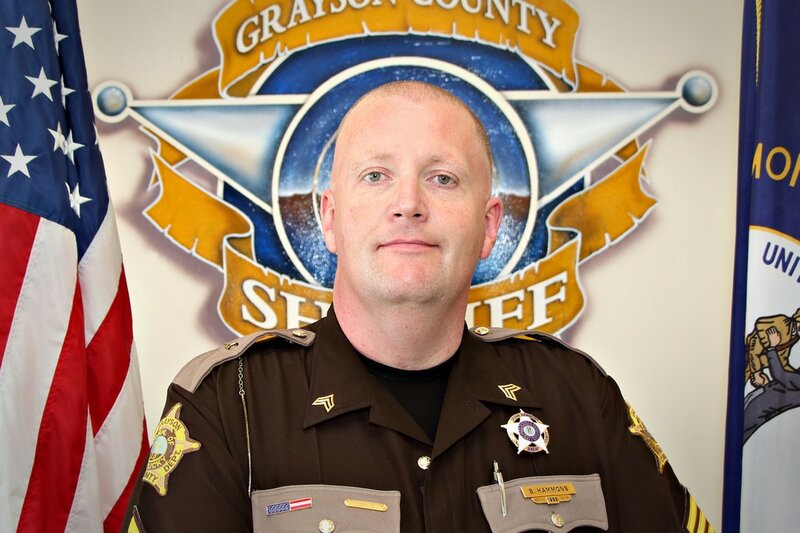 Bryan started working for the Grayson County Sheriff’s Office in 1993 as a process server and in 1994 became a full-time deputy. Over the years Bryan has been deployed to Hurricanes Katrina, Ike, and Sandy with the Grayson County EMS. He has been volunteering his time as the unofficial School Resource Officer at the Grayson County Middle School since 2012. He continues to work part-time for the Grayson County EMS and is a member of the Leitchfield Fire Department. When Bryan is not working he enjoys spending time with his daughter and visiting with his Mom in Gulf Shores.